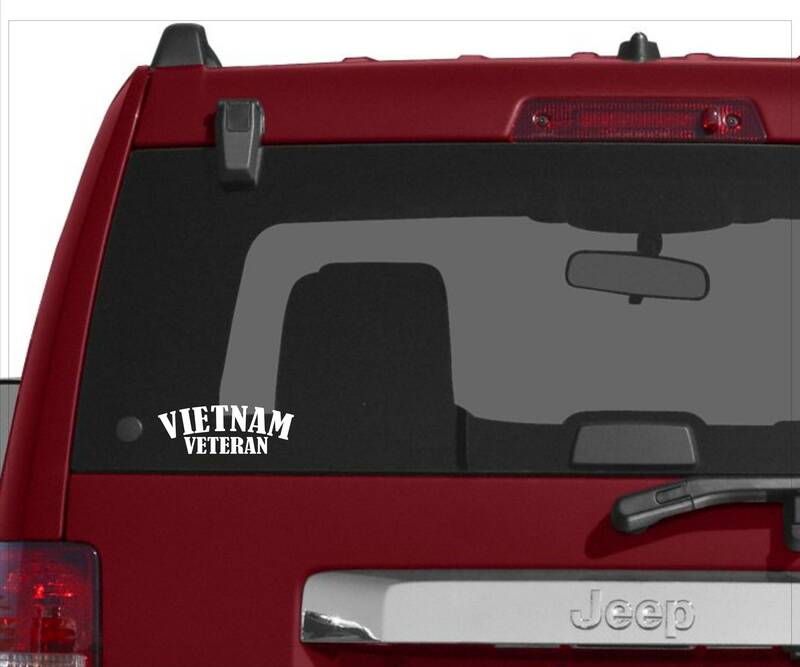 Vietnam Veteran vinyl decal- I, for one am so sorry you didn't get the Hero's welcome you so greatly deserved! 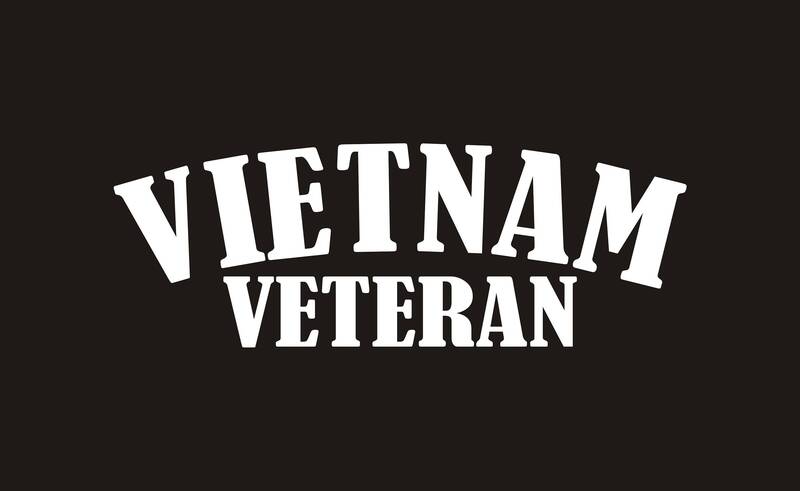 I was just a baby when this conflict occurred but I want to Thank You for your Service! Display your life and be proud of what you've done.....for us!! Exactly what I was looking for. 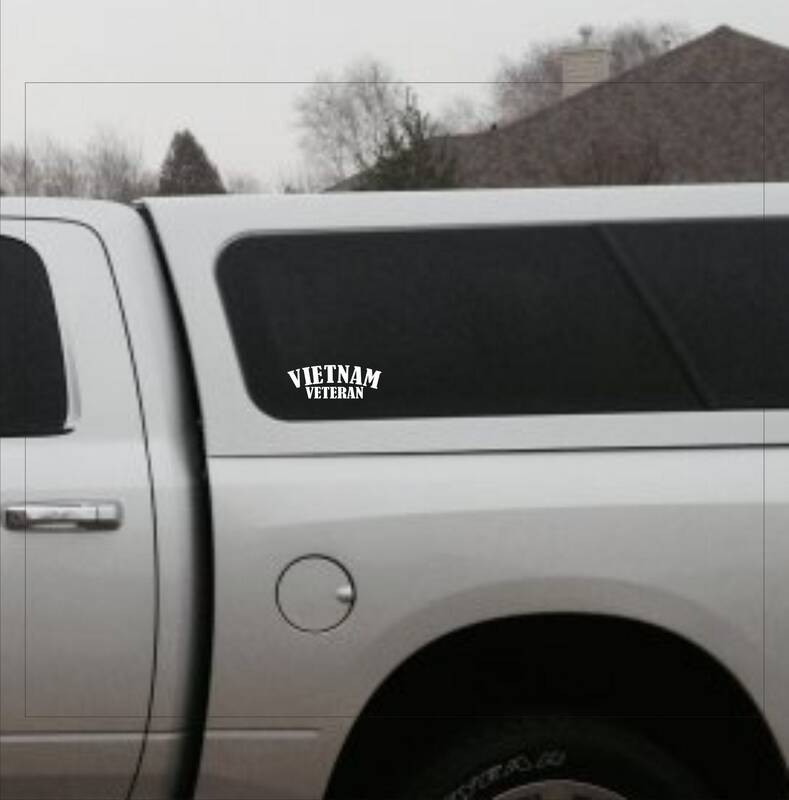 Something plain and simple. 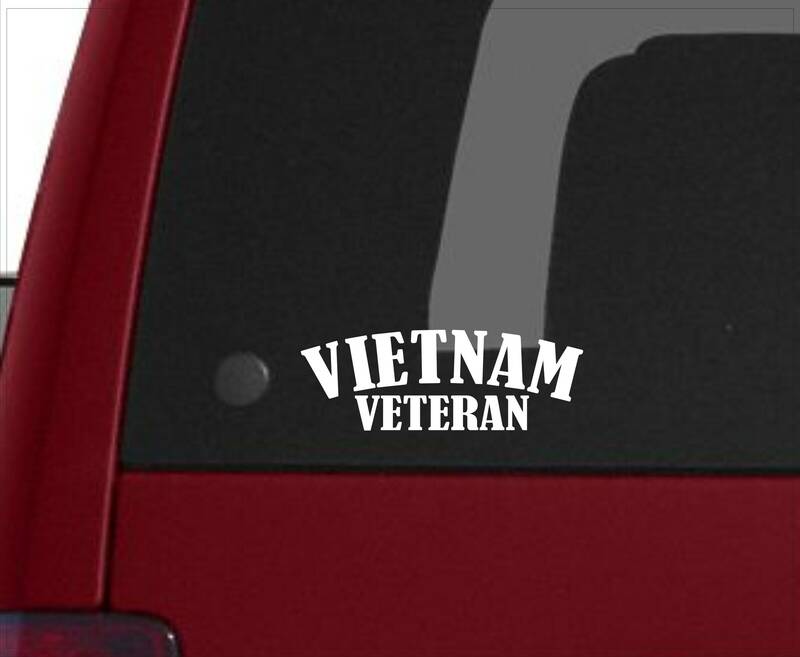 I have a colorful Air Force Vietnam Veteran decal that will compliment this decal.